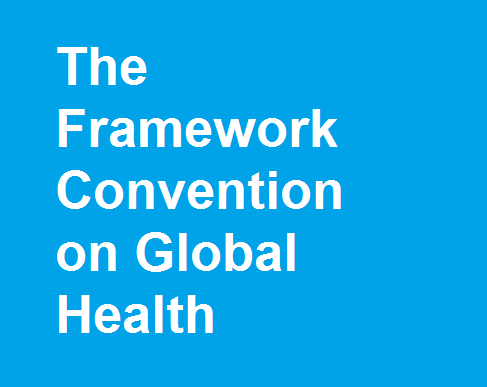 The proposed Framework Convention on Global Health (FCGH) is an important initiative that has the potential to place global health inequities more firmly on the international agenda. Ideally, it will become an instrument implemented by law and policy makers at the domestic level while it is used as an accountability mechanism when violations occur. However, for this instrument to be adopted and implemented successfully, many obstacles will need to be removed. This paper discusses a number of preliminary legal questions that arise with regard to the nature and scope of the treaty, from the perspective of international law. Subsequently, it makes a number of concrete proposals for the legal content of the suggested treaty, which are, to some extent, derived from General Comment 14 on the Right to the Highest Attainable Standard of Health.